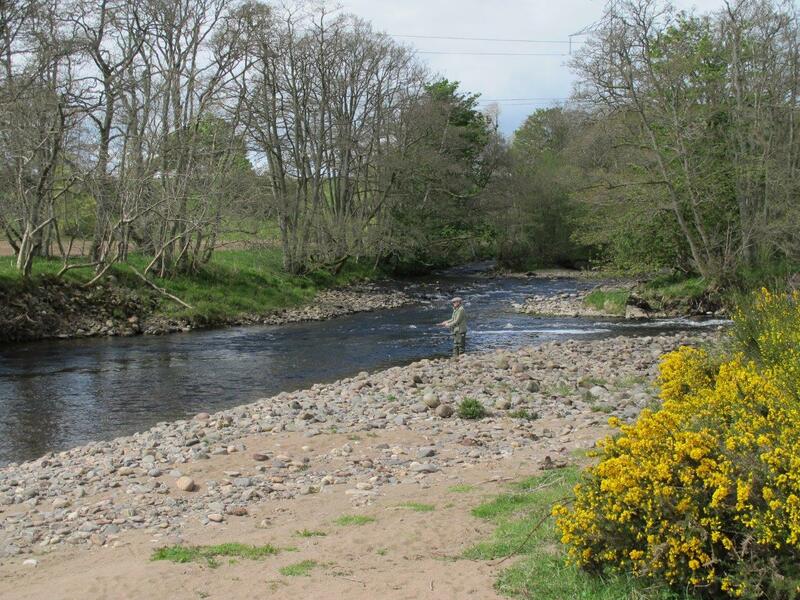 Cortachy Fishings are situated in the middle of the South Esk River and offers approximately 2 miles of double bank fishing, returning an average of 150 salmon and 100 seatrout annually. 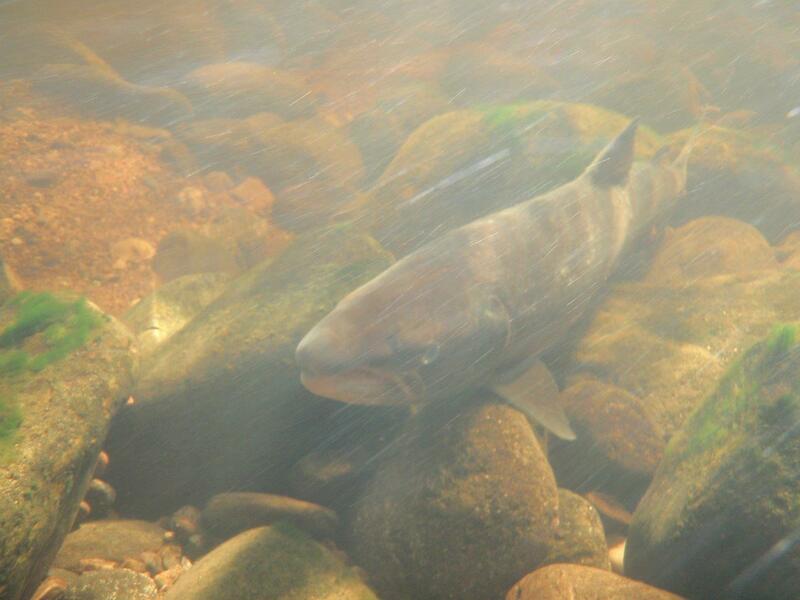 The average salmon weights are in the region of 8-10lbs with fish over 20lbs being caught every year. 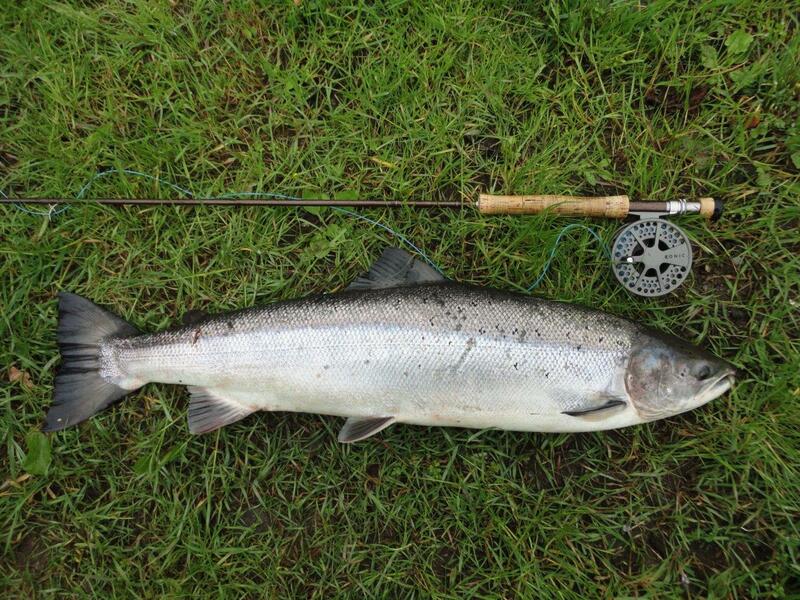 Seatrout average 2-3lbs but regularly 5-6lb fish are caught. The beat is double bank offering secluded and private fishing. 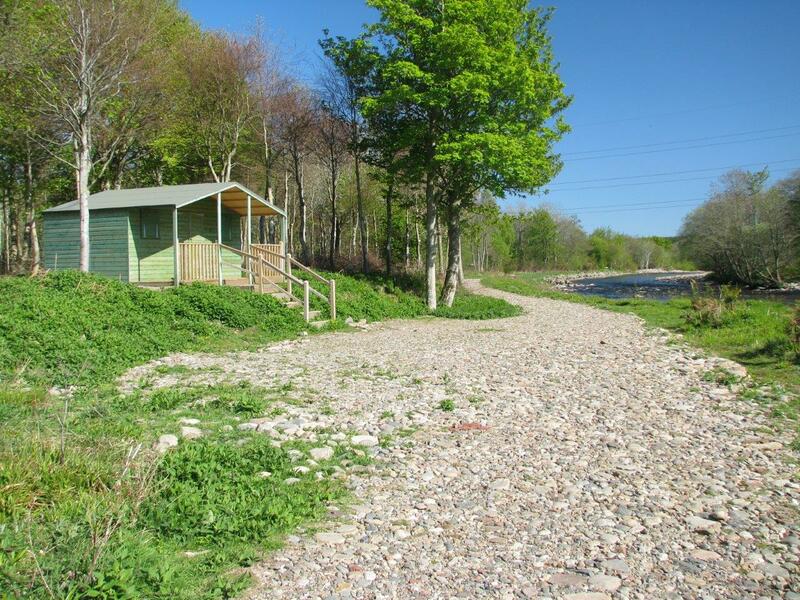 Access up and down the river, both by vehicle and on foot, is excellent, and the beat has 2 well appointed fishing huts. 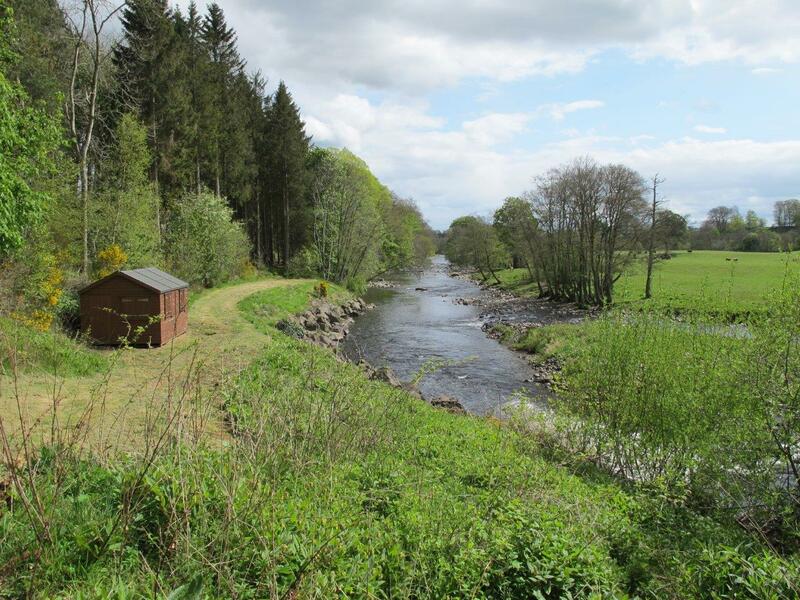 The beat comprises the previous Riverwalk, Castle and Meetings beats and comprises 24 named pools including the well renowned Sawmill Dam, the Meetings and Downie Park Stream. 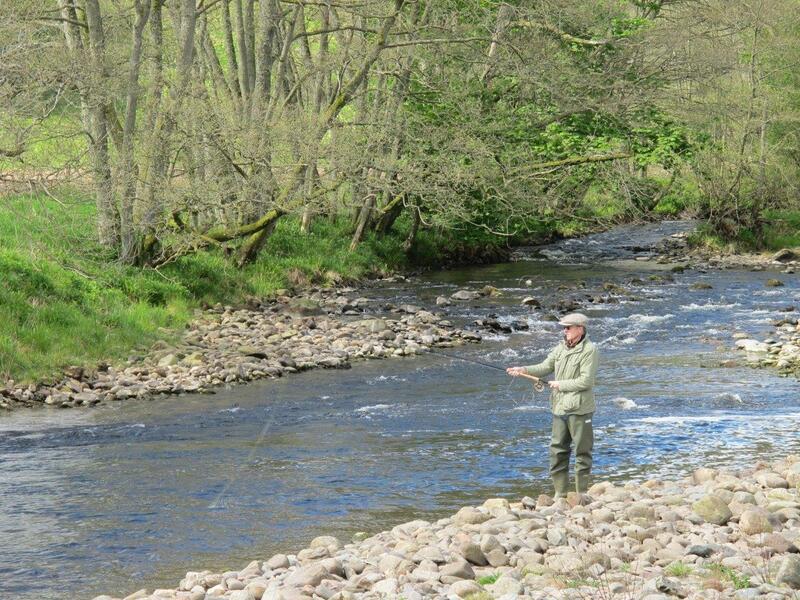 The beat fishes best in mid to lower water conditions, and there is a lovely mix of well defined pools and streamy flows. 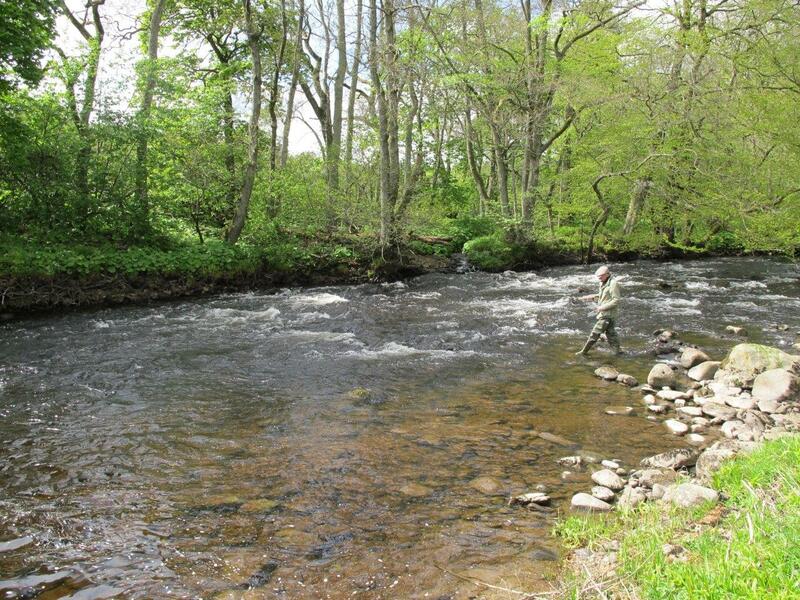 The banks are well maintained to allow for accessible casting whilst keeping a natural feel to the river. Parties should note that unless they take all of the water then other rods may fish at the same time. A ghillie can be arranged on request. Please note that access to Pylons, Castle Stream and Willows pools are only available during September & October. 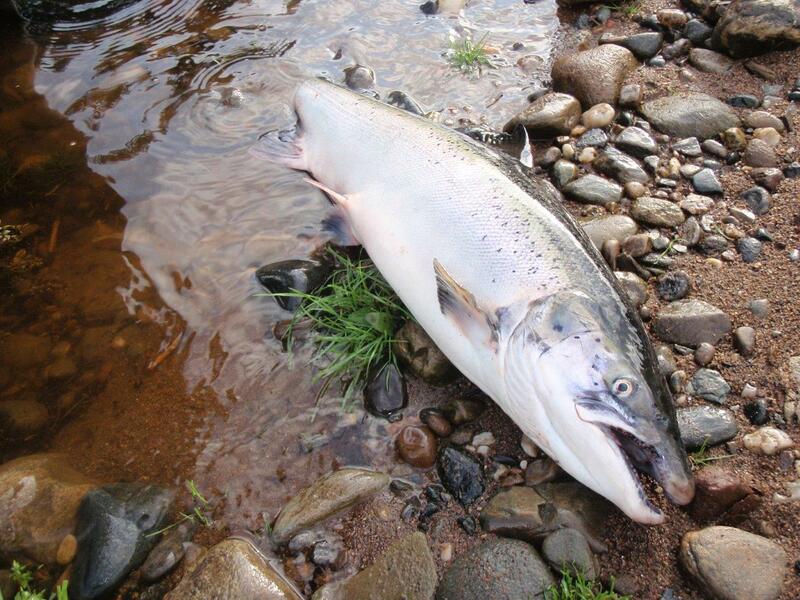 SALMON – Total Catch and Release until 1st May. 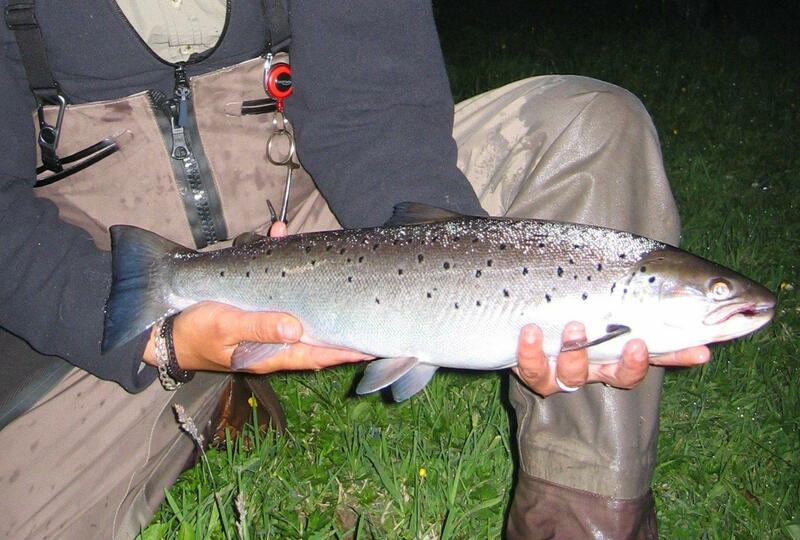 After 1st May anglers discretion, but all hen fish should be released. 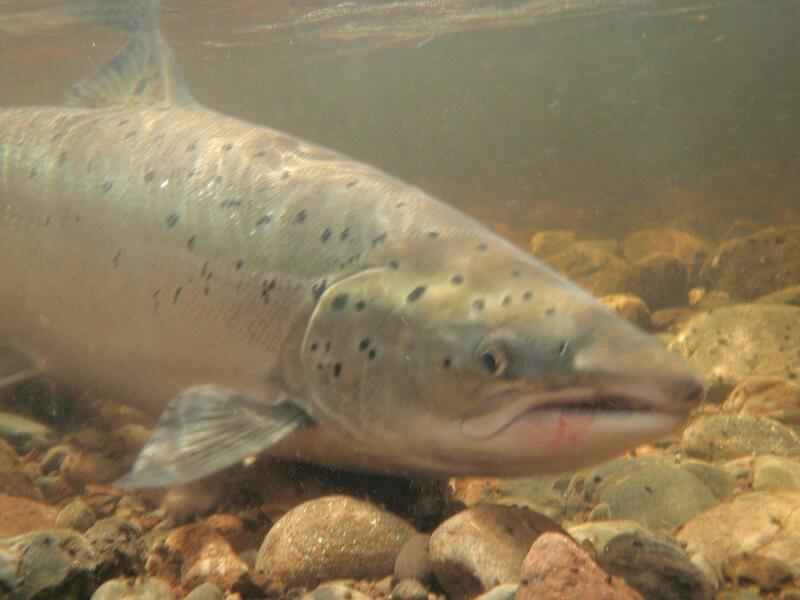 SEATROUT – Total Catch and Release encouraged throughout the season. We recommend barbless single or double hooks only for the entire season; Treble hooks are not permitted in line with good Catch and Release practice. 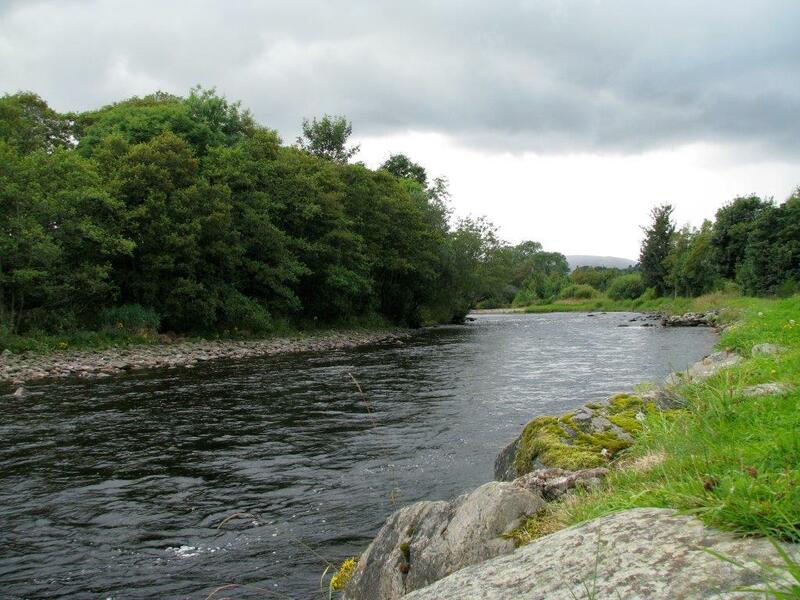 Access to the fishing is directly off public roads and internal estate tracks. There are 2 comfortable huts located at the Meetings and Lower Ben Hoose. There is comfortable self catered accommodation available on the estate. 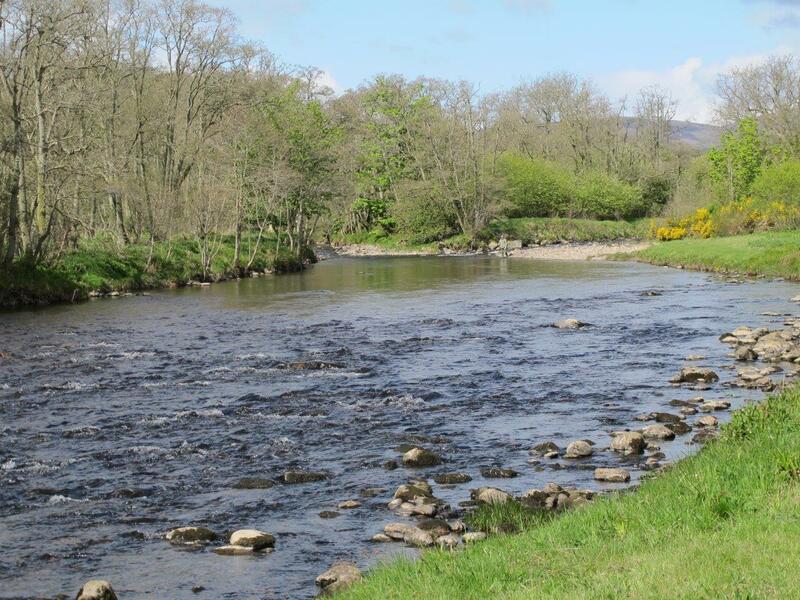 Wellbank Cottage is closest to the river and sleeps 8, whilst Middlehill Cottage only a few miles away sleeps 4.